For OFFSHORE PHOTOGRAPHY in the NORTH SEA we have certification in BOSIET OFFSHORE SURVIVAL , M.I.S.T, as well as full, current, OFFSHORE MEDICAL. We are also compliant with the latest CA-EBS Class 1 Compressed air system. We also supply all our own PPE equpiment. This means we are free to travel at very short notice offshore to any asset in the UKCS or beyond. We can photograph your ASSET, whether it is an ongoing PROJECT, MAINTENANCE, UPGRADE or just general PERSONNEL or CREW images, for PRESS, PR, COMMERCIAL, WEB, BROCHURE, or simply INTERNAL NEWSLETTER use. Perhaps you have a VIP or SENIOR MANAGEMENT TEAM visit planned and need to document it. 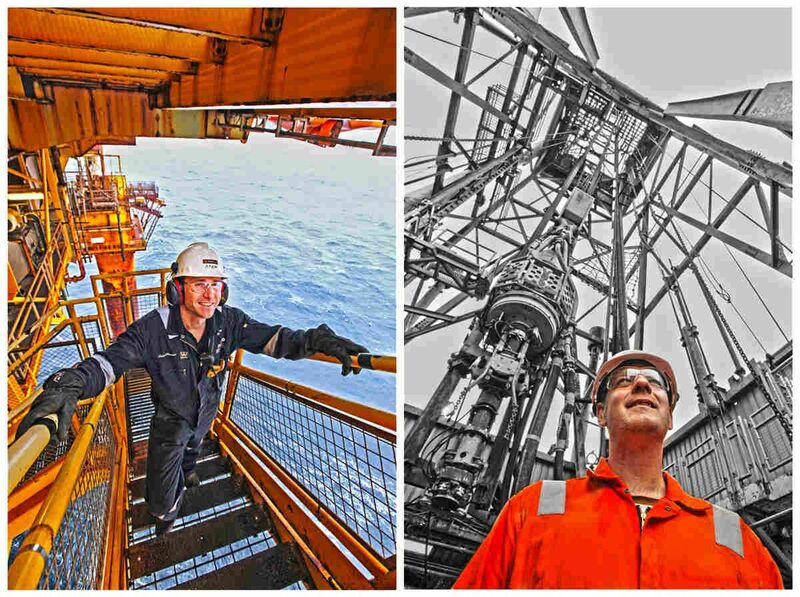 If you are an OIL SERVICES COMPANY , with permission from your client, we can photograph your PRODUCT, SERVICE, or CREW in situ on the ASSET.